While traveling with Zion’s Camp in 1834, Joseph wrote to his wife Emma that they were “wandering over the plains of the Nephites, recounting occasionally the history of the Book of Mormon, roving over the mounds of that once beloved people of the Lord, picking up their skulls and their bones, as a proof of its divine authenticity.” In 1842, the Church newspaper Times and Seasons published articles under Joseph Smith’s editorship that identified the ruins of ancient native civilizations in Mexico and Central America as further evidence of the Book of Mormon’s historicity. 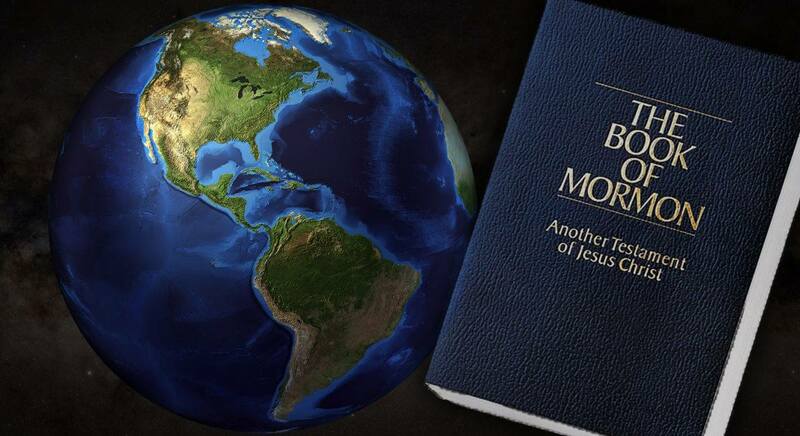 The article concludes by emphasizing the Church’s neutrality on Book of Mormon geography and quoting President Russell M. Nelson on the importance the book’s primary purpose—to testify of Jesus Christ and his Gospel. Like the Church, Book of Mormon Central (BMC) “is officially geography neutral. We seek deep understanding of the Book of Mormon text. We hope diligent students work together to achieve working consensus on the geographic correlation issue.” In the past, BMC has highlighted evidence for the Book of Mormon found in both North and Central America (see for instance “How Can Barley in the Book of Mormon Feed Faith?” [KnoWhy #87]; “Why Was Abinadi Scourged with Faggots?” [KnoWhy #96]).